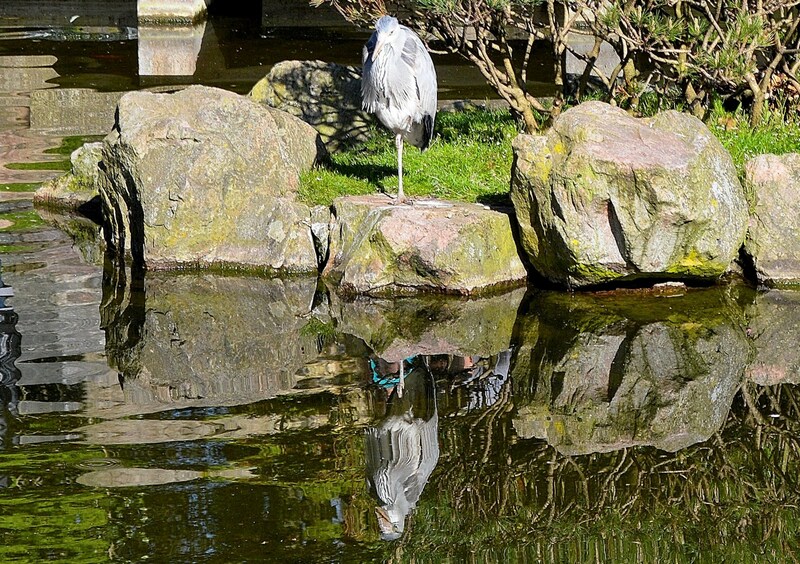 The Grey Heron is resident in the UK and can be found near rivers and lakes. 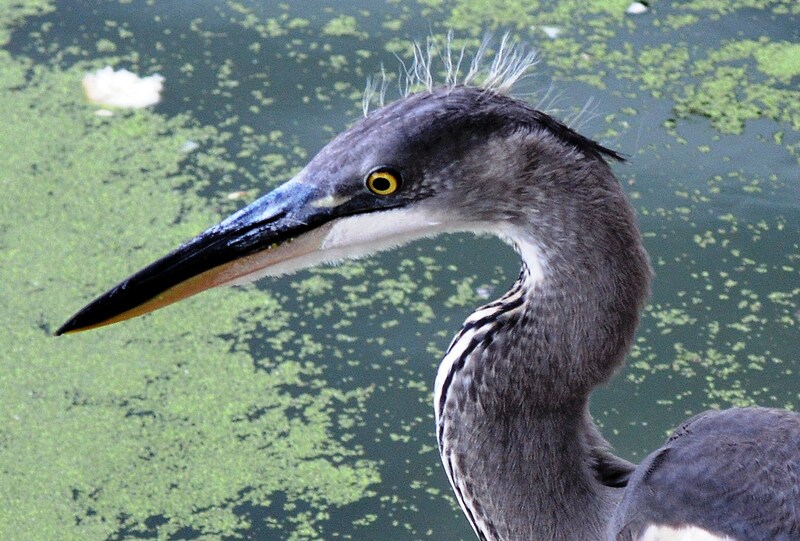 Although it is a water bird it does not have webbed feet and does not swim. 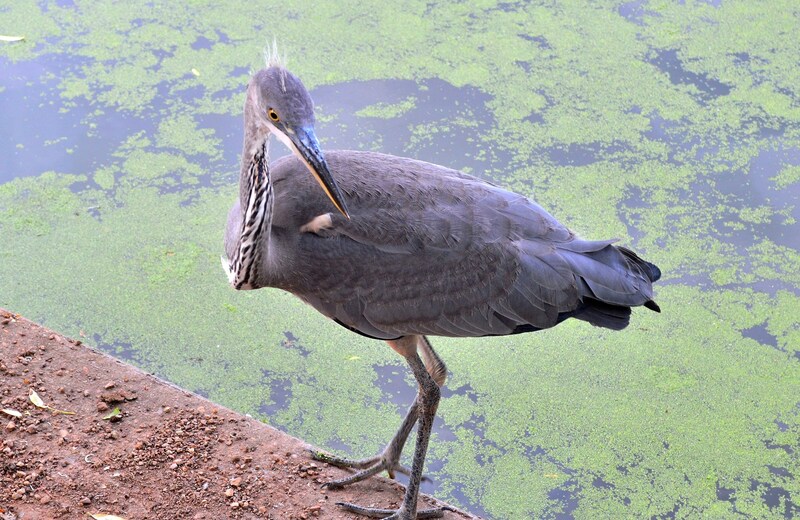 They catch their prey of fish, small birds, frogs and molluscs by standing at the water edge. They will also feed upon rodents in fields. 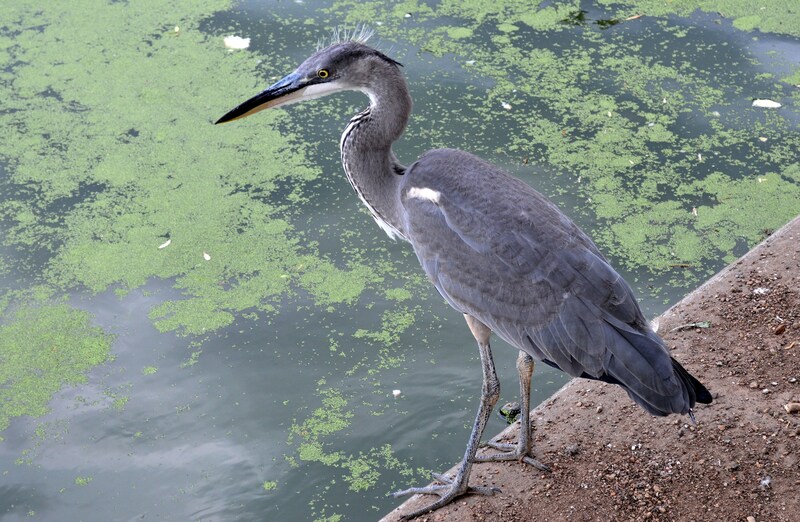 There is a broad variety of Heron species, some of which are called Egrets or Bitterns and some species have been known to use bait. 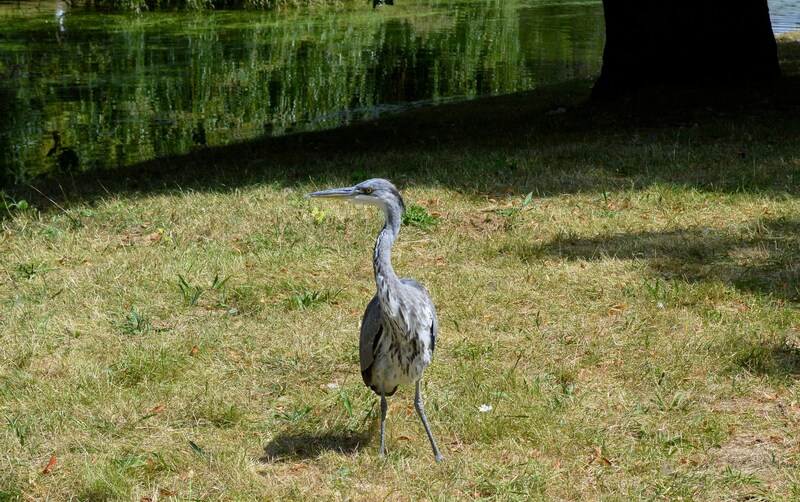 This one, photographed at the east end of Regents Park, was difficult to get close to. Unlike swans, geese and ducks they don’t feed of human gifts unless you happen to have a live fish about you. This entry was posted on December 14, 2014 by Graham in Hats. 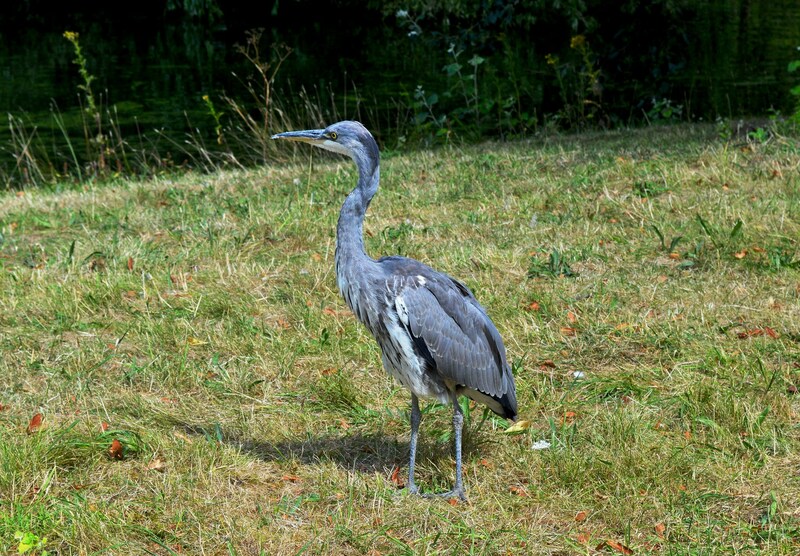 It was filed under Central London, Photography, places to photograph in london, Places to Visit, uk, Wildlife and was tagged with birds, Heron, photography, Regents Park. Learning to fly; throw yourself at the ground and miss (not recommended). Oh I need to pick up this set again. My favorite scene (I think) is when Arthur furiously eats some biscuits he’s purchased that a stranger is encroaching upon, only to discover that he has furiously eaten that stranger’s biscuits. Sends me giggling every time.